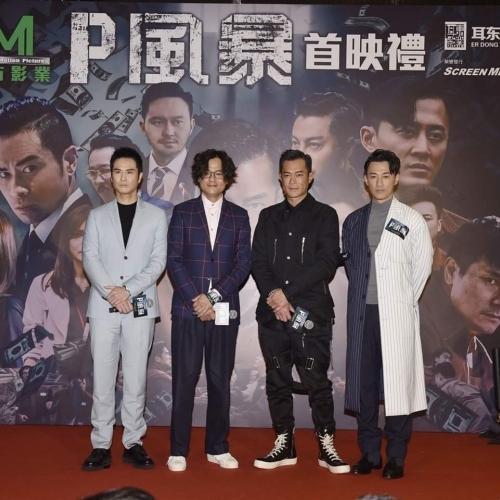 The premiere for the movie "P Storm" received everyone's support. All the cast and crew were very happy. This Friday, April 5, we actors will be at a movie theater at one of the showtimes, to thank you for your support. 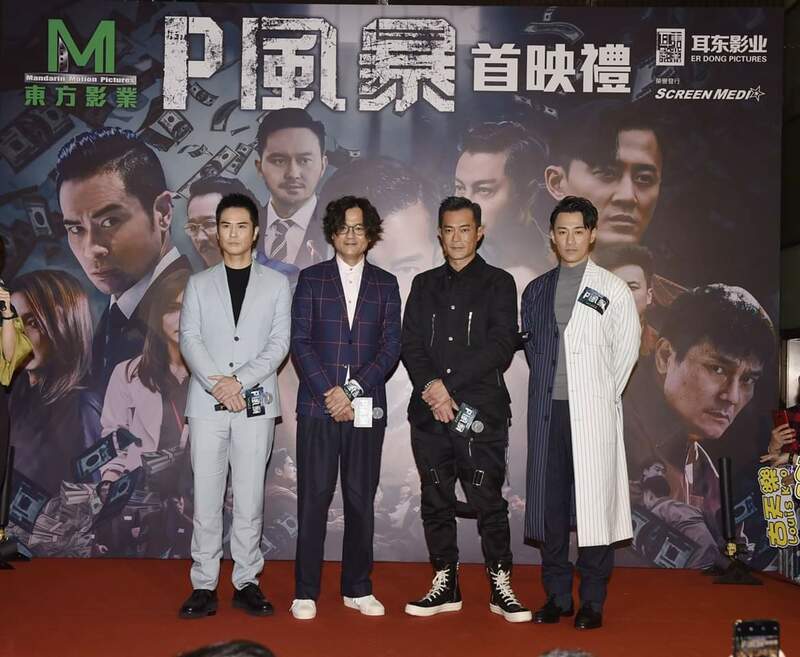 Keving Cheng, Chrissie Chau and Adam Park will all go to different movie theaters to meet with the audience. Are you all ready?